The following are our latest products. Whether you want to loose weight, sleep better or improve your sports performance, you will find something here for you. But Wait! Did you know that if you join the Going In The Zone Online Program ALL of these Mp3 products are yours completely FREE! Click Here to sign up for my Pre-sale List. Improve your race performance by listening to this 15 minute session daily. You will feel more focused throughout the race, develop supreme mental toughness, mentally rehearse tactics and control nervous tension. Listening to imagery sessions daily have been scientifically proven to enhance performance. 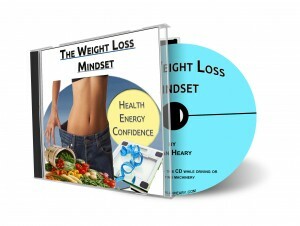 How can this CD help you? Get your audio today and sleep tonight! Whatever endurance sporting event you are preparing for, this audio programme will get you started in the right way allowing you to take part with more confidence and focus knowing that you are well prepared!